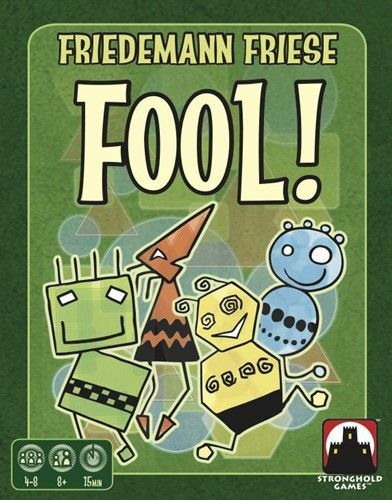 In Fool!, you try to get rid of all your cards quickly. You do not need to win every trick, but your goal should be to play a card in every trick. If you play the worst card in a trick, you are befooled! You must pass during the next trick and cannot get rid of a card. 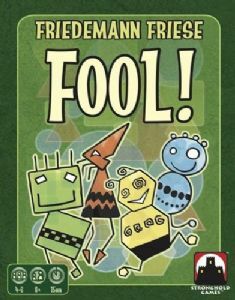 This new version of the classic Foppen can be played by 4 to 8 players, more fun for bigger crowds!